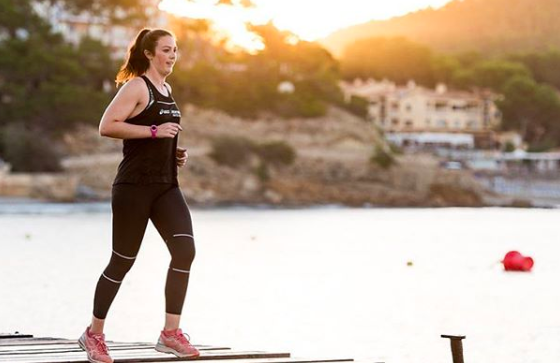 It is something every runner dreads, but losing my running mojo was the best thing that ever happened to me. I signed up to Dublin marathon with the hope that I could purge some of the demons from London and close my race year on a high. As the day approached I began to realise the time didn’t matter but the enjoyment did. With the pressure off, I came to the start line feeling more relaxed than ever. Yes the start line and race day nerves were still there, but the lead up and the race itself was just so chilled. Don’t dwell on it, you are only human! 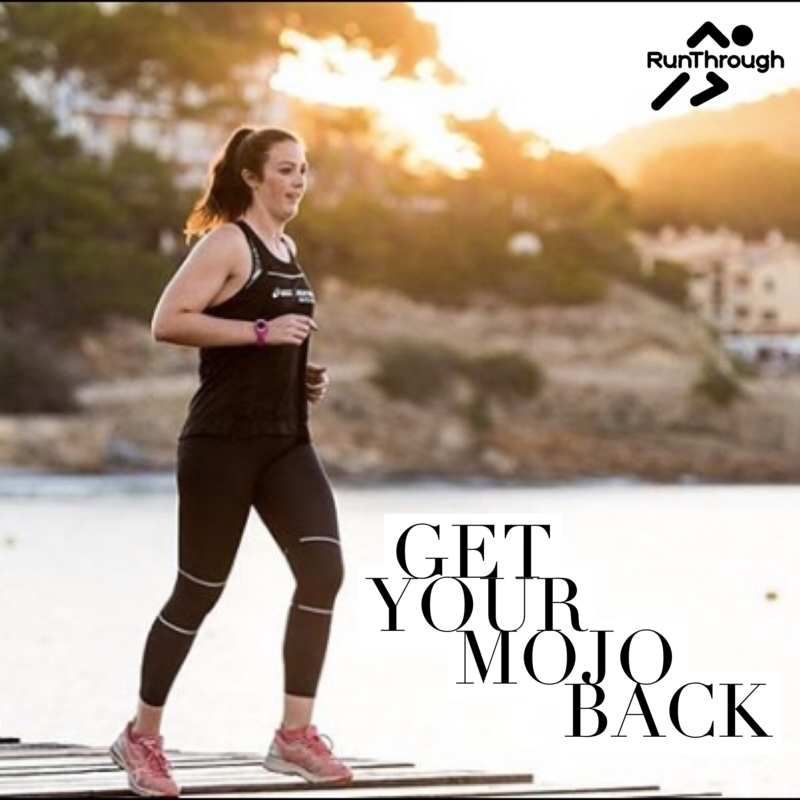 Thank you Becca, also known as @thisbunnyruns , for allowing us to share your blog and hopefully inspire some more runner to get there mojo back.